Bloggas in the hood gettin’ PAID. Check it. Looks like I need to raise my weekly hit count by about 100 times, and I too, will make $200 an ad. I don’t know what Mr. Stereogum does in real life, but that’s a hell of a lot more than just pocket change. Guess I oughta get myself a nod in Teen People. 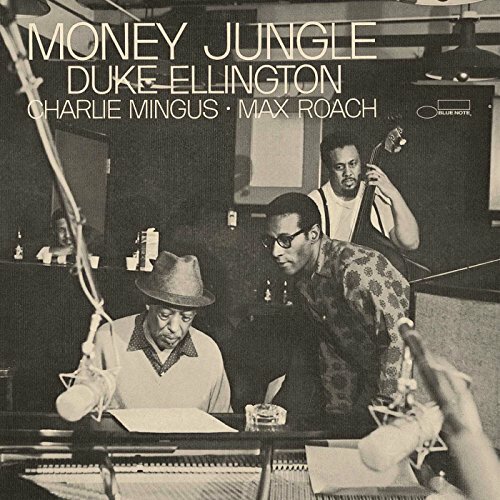 As for as procrastination goes, I’m starting my paper and Duke Ellington’s Money Jungle is excellent.